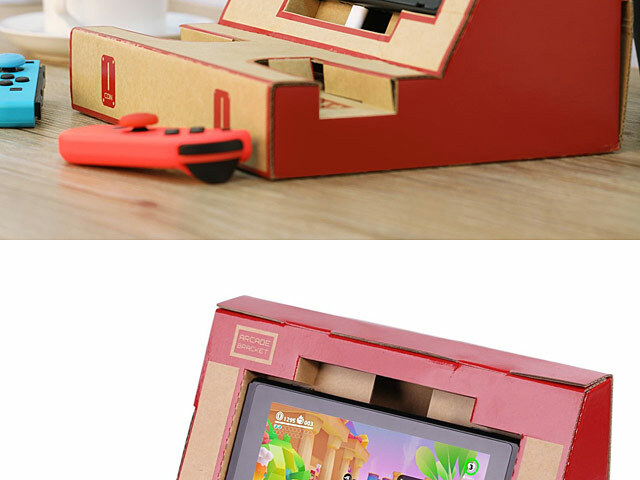 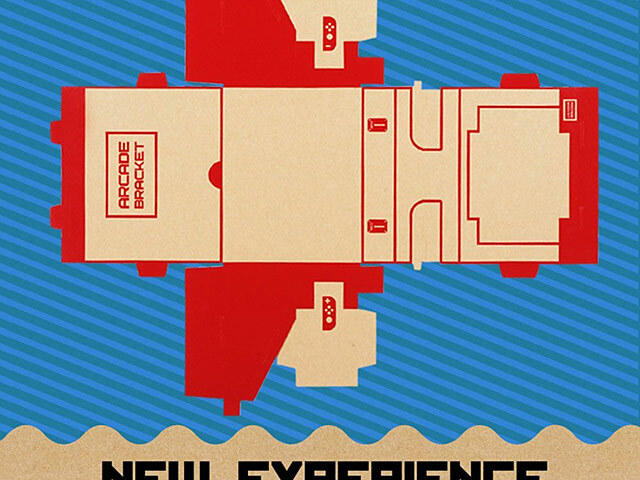 Nintendo announced Labo, an entirely unique way to utilize the Nintendo Switch and its Joy-Cons. 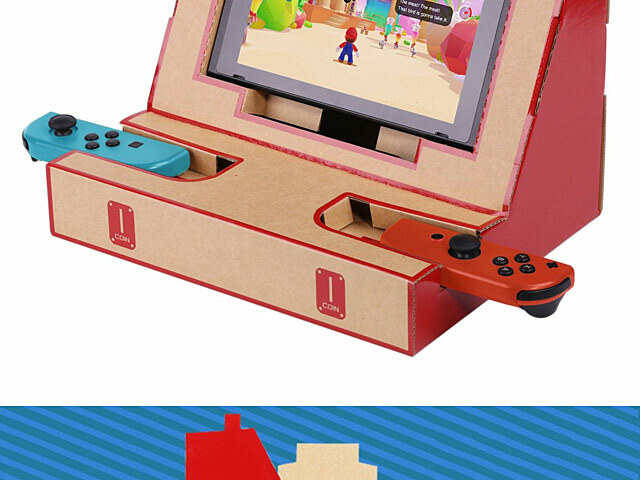 What is Labo? 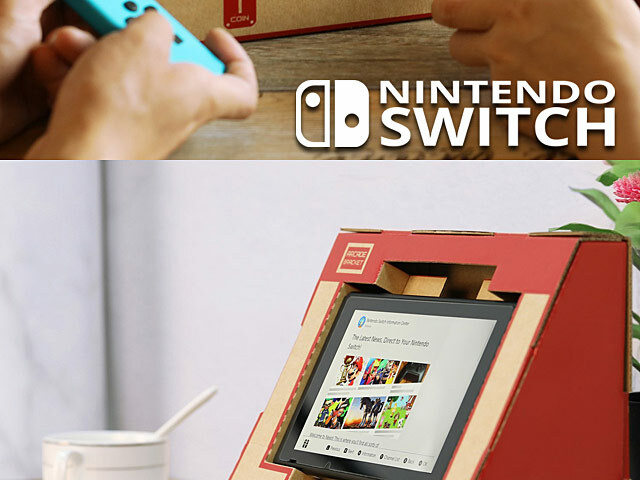 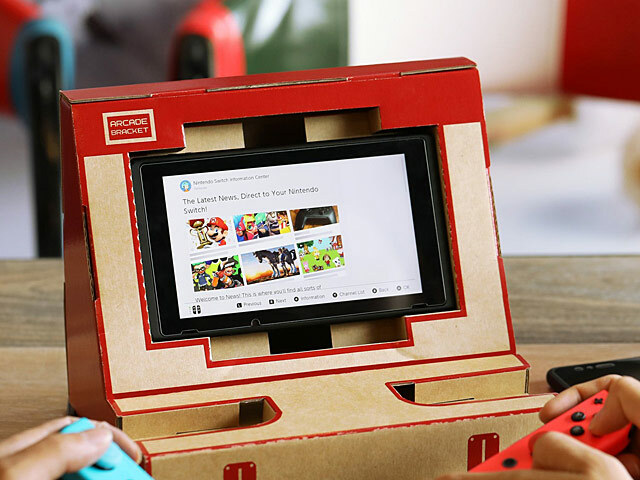 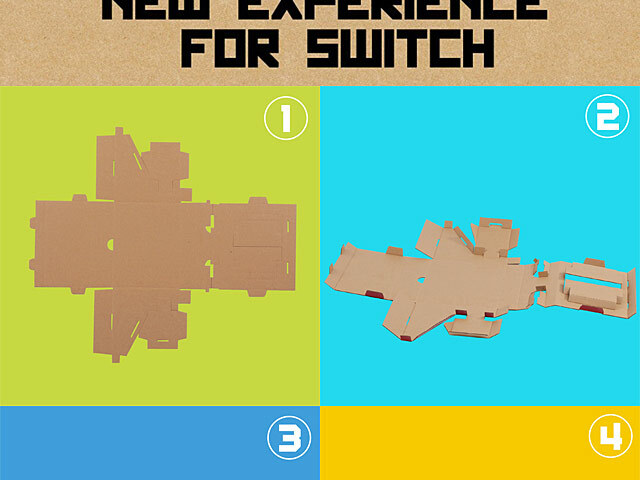 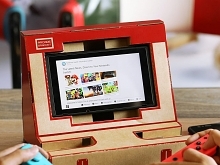 It's a framework, allowing owners to use the Joy-Con technology with printed, customizable cardboard shells. 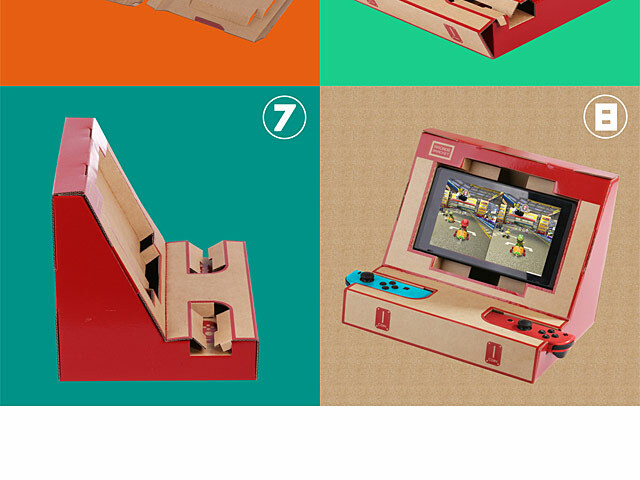 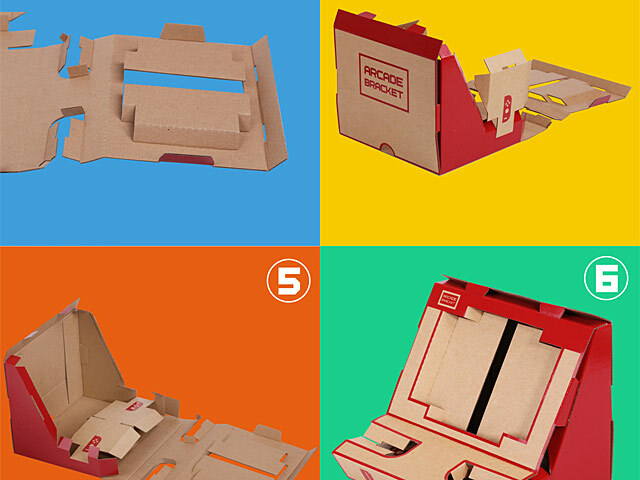 Basically, you fold the cardboard cut-outs-called Toy-Cons - included with each kit into its designated shape, slide in the Switch and the Joy-Cons, and enjoy a new experience each time.